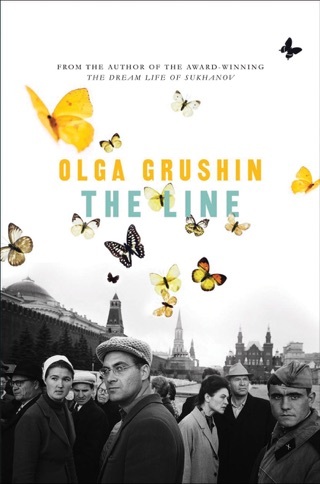 This newest work from Grushin, winner of the New York Public Library Young Lions Fiction Award, is an enchanted meditation on poetry and life in which a child of the Moscow intelligentsia rejects a "small life consumed by happiness" in America and a life driven by "the divine standards of art." But her path veers wildly in the New World, when she is seduced by and marries a successful young businessman whose "capable presence" she finds relaxing. The narrative then switches from the first to third person, and we witness the choices and conflicts for the young poet, known to readers only by her married name, Mrs. Paul Caldwell, as she has children and finds material comfort. "Perhaps, she thought, if you lived in a place like this, you would get to live longer too, and you would then be more willing to forgive yourself any mistakes, any spiteful wishes any wrong turns along the way. You would have more time to fix everything." 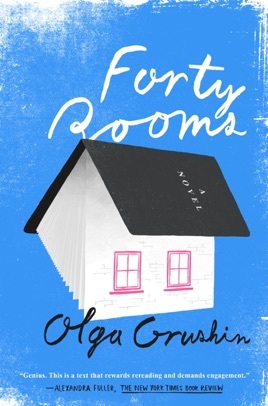 Grushin best captures the nagging regrets of her tortured artist in a magically lyrical pair of conversations with her bitter and bowed husband. 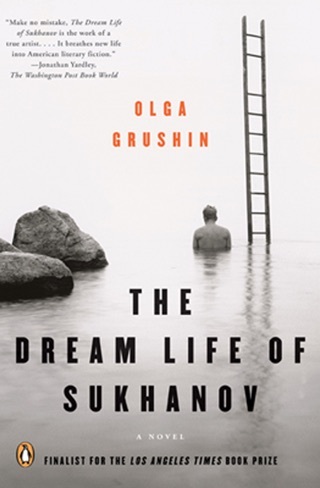 At the end of life, Grushin concludes that the impossible, irresistible path of art is what's most joyful and memorable.